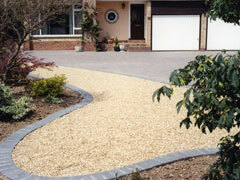 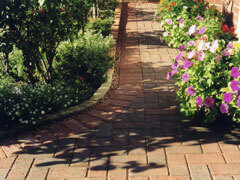 We are proud members of Checkatrade, and we specialise in all aspects of paving. 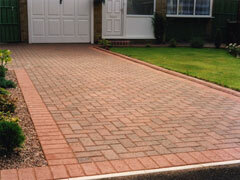 Our aim is to transform our customer's homes and outdoor living space thus creating an attractive, lasting investment. 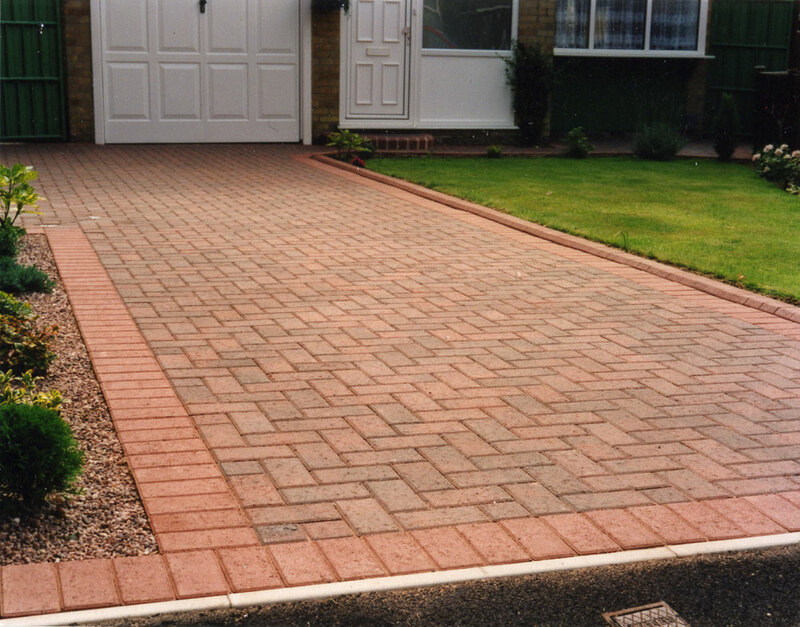 In many cases enhancing your property's external appearance through a new driveway installation, conservatory or extension, can have a positive affect on its value. 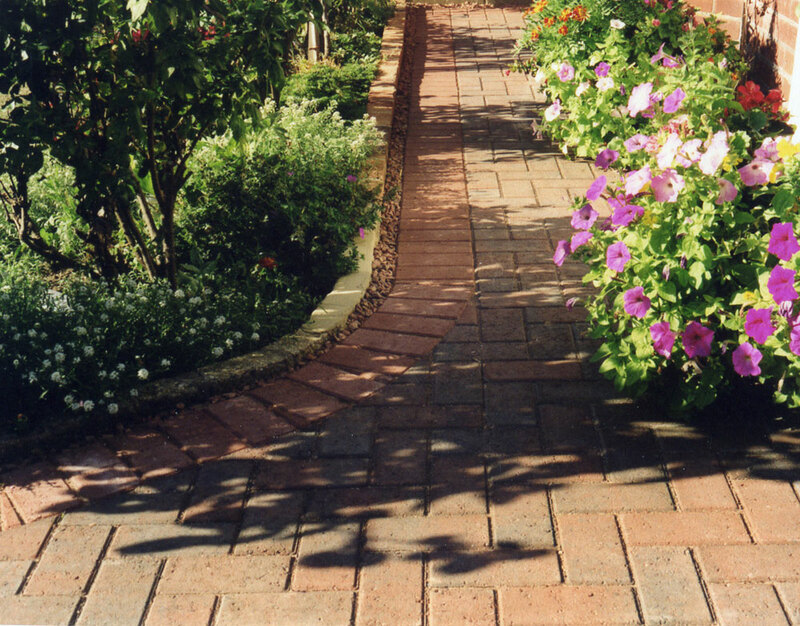 Our Paving Advisors (not pushy Salesmen) will present you with brochures, help with designs (via our in-house award winning designer) and, if you need it, we can also help to recommend products to suit your requirements. 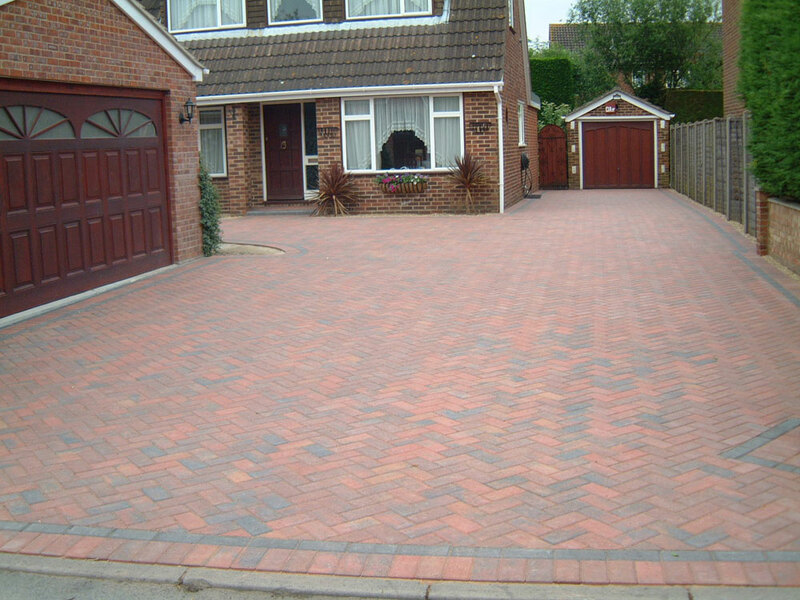 We work with a wide variety of products and after the initial full survey we can provide samples of any products you require. 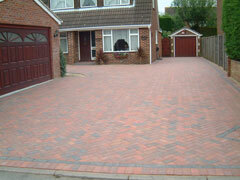 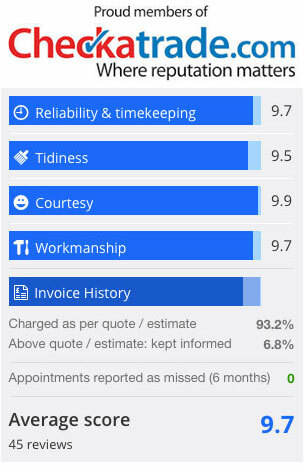 We have customers that are happy to showcase the work we have completed for them and appointments can be arranged. 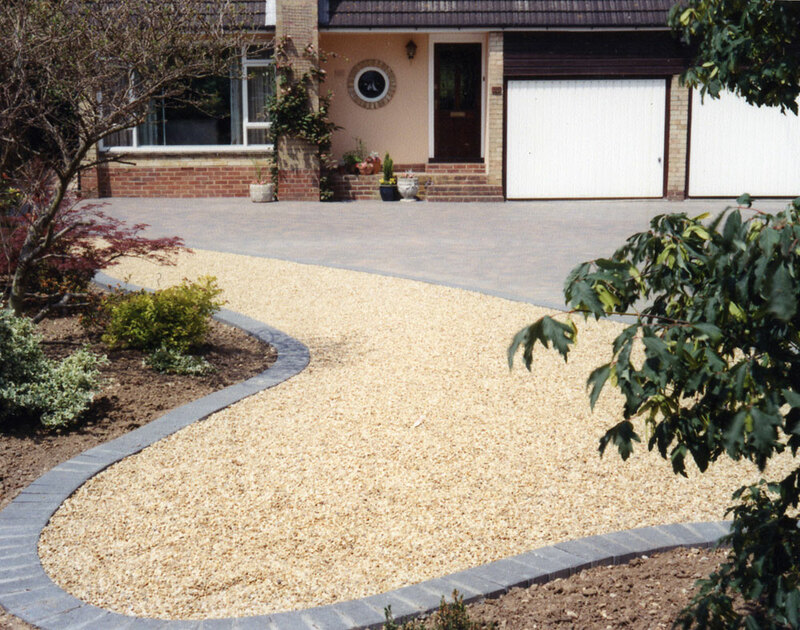 Our installations are protected with a comprehensive guarantee of between 5 to 10 years which is available with all new installations and maintenance programmes provided by us.